Wertz Plumbing & Heating, Inc. provides a complete line of fixtures and faucets to match your decor. Stop by our showroom to view models. Providing American Standard, Aqua Glass, Delta, Kohler, Moen, and more! From basic the best in bathtubs and showers. Let Wertz Plumbing & Heating, Inc. help you find the best solution for your bathroom. 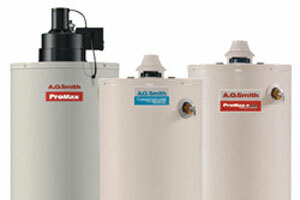 Wertz Plumbing & Heating, Inc. can help repair your existing Water Heater or install a new one. 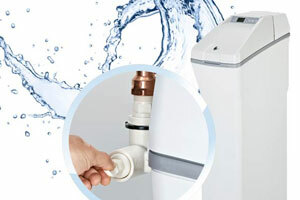 Providing you and your family with hot water with efficiency and cost in mind. With brands such as A.O. Smith, Bradford White and Rheem we can find you a solution. Using soft water results in less scale buildup in water heaters over time, prolonging the life and maintaining the water heater’s efficiency. The reduction in scale buildup also make tubs, showers and sinks easy to clean. Clothes will be softer, cleaner, and last longer and dishes will get cleaner with less spotting. 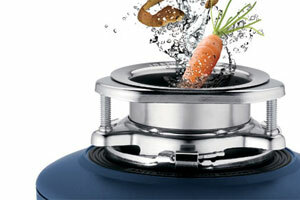 An easy way to reduce the amount of food thrown into the trash, and ultimately a landfill is with a garbage disposal. Disposals quickly and efficiently eliminate leftover potato peels, fruit rinds and many other types of food by grinding it into fine particles that are flushed out of the chamber and into the sewer or septic system. Wertz Plumbing & Heating, Inc. specializes in septic system installation, repair, design, troubleshooting, and service. 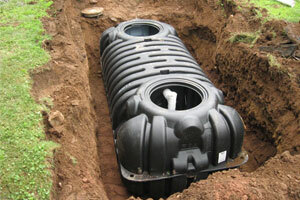 We offer installation of all types of septic systems. 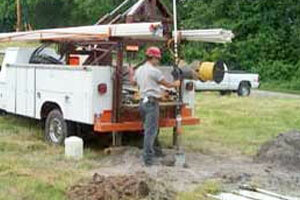 Water well pumps are used by many home owners outside of the city lines to extract drinking water from water wells. It is important to select carefully your well pump service provider as improper handling of any well equipment or parts could introduce pathogens to your water.